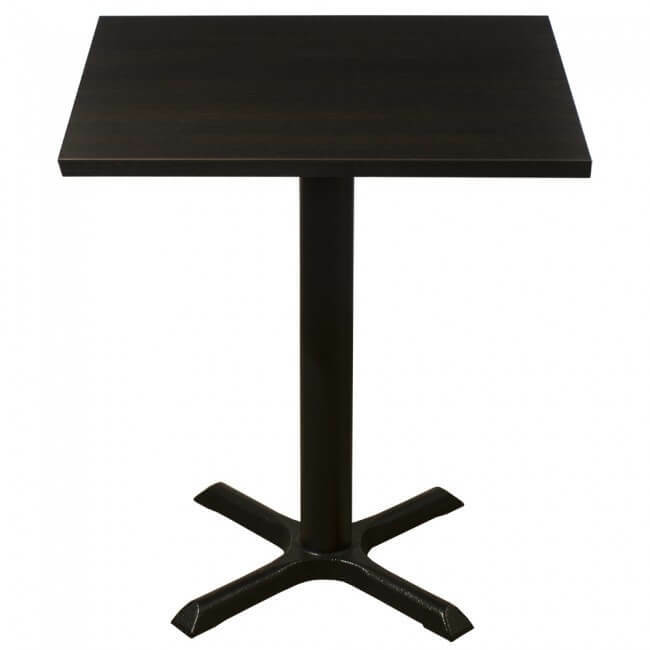 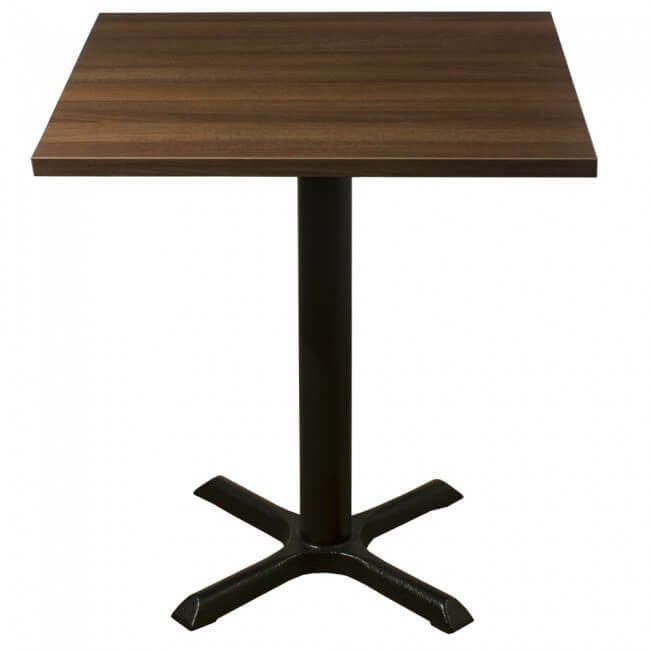 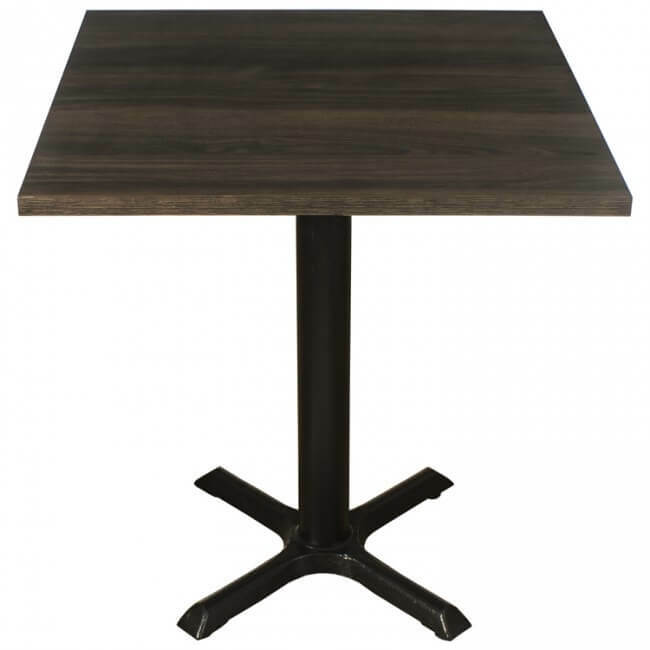 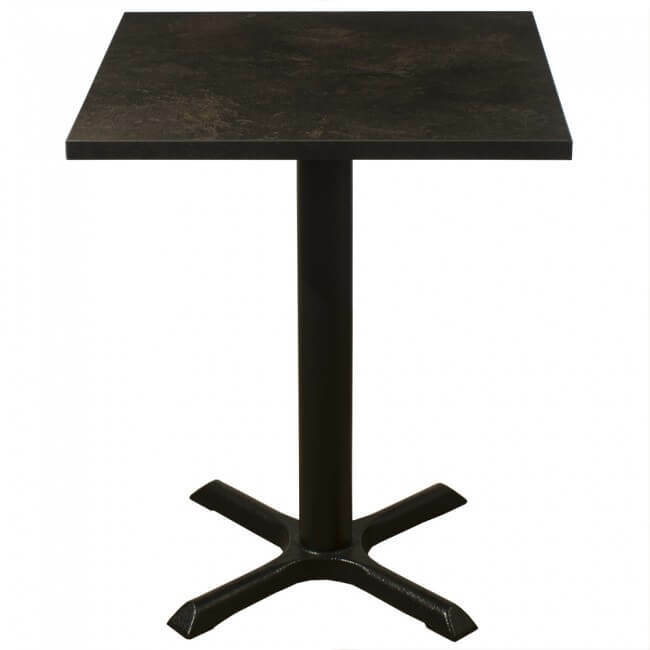 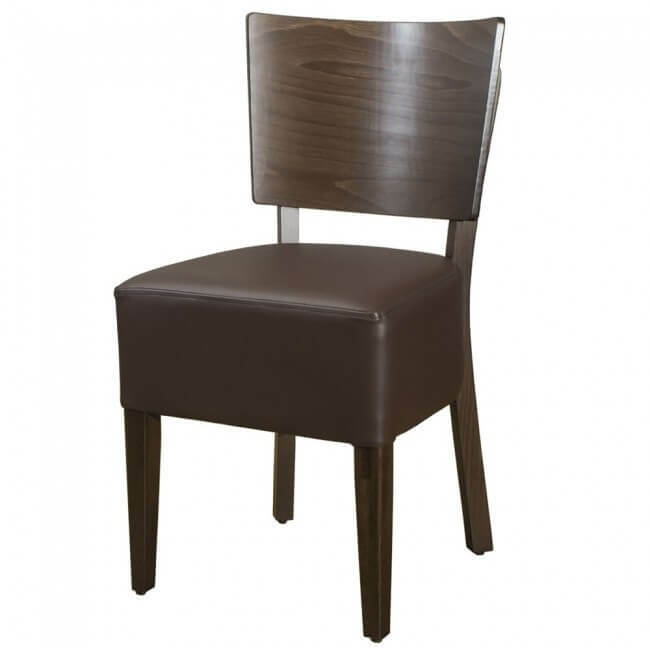 The Belmont Furniture Range is a luxury collection offered to the hospitality industry, providing the demanding restaurants, hotels, cafés or bars with a stylish look. 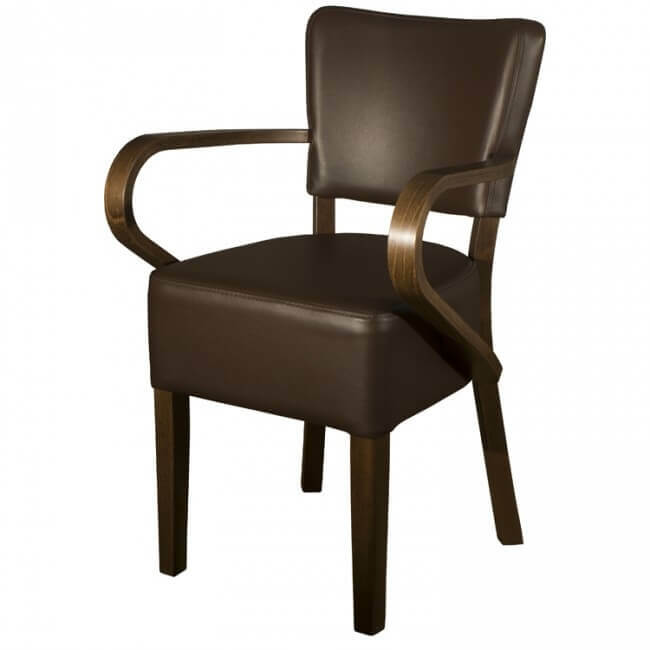 The Belmont Furniture Range is a luxury collection offered to the hospitality industry, providing the demanding restaurants, hotels, cafés or bars with a stylish look. 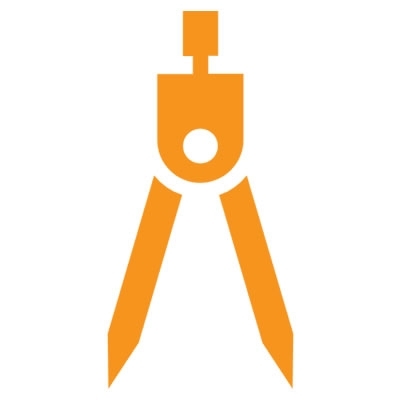 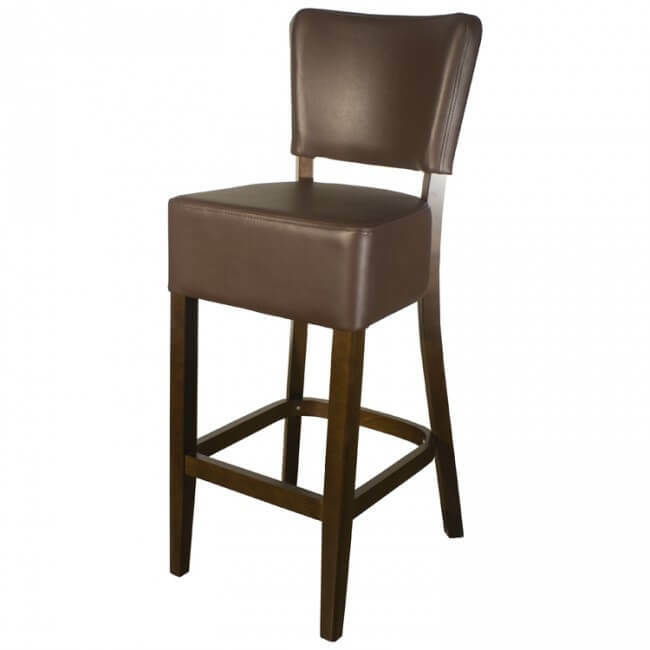 Whether traditional or contemporary is the look of your establishment, the Belmont will perform well. 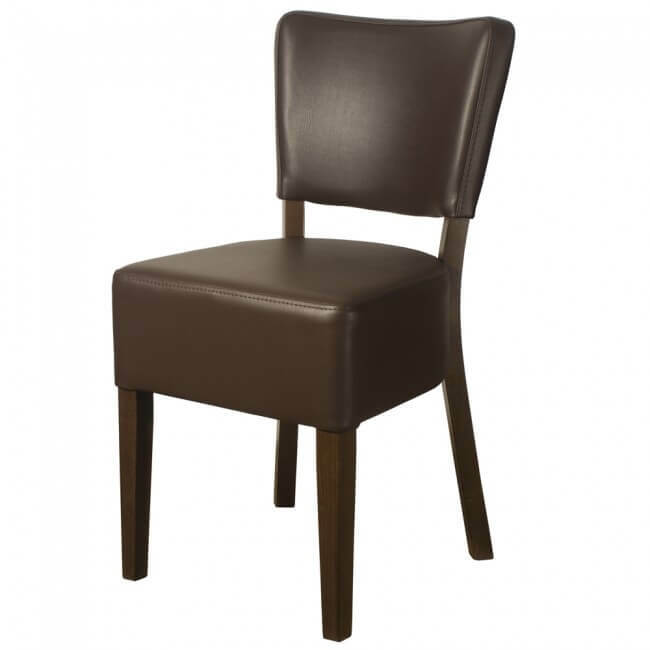 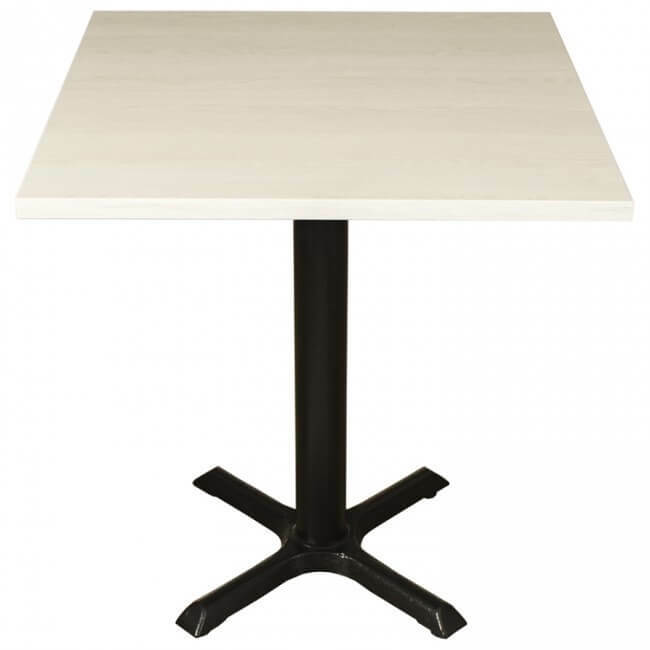 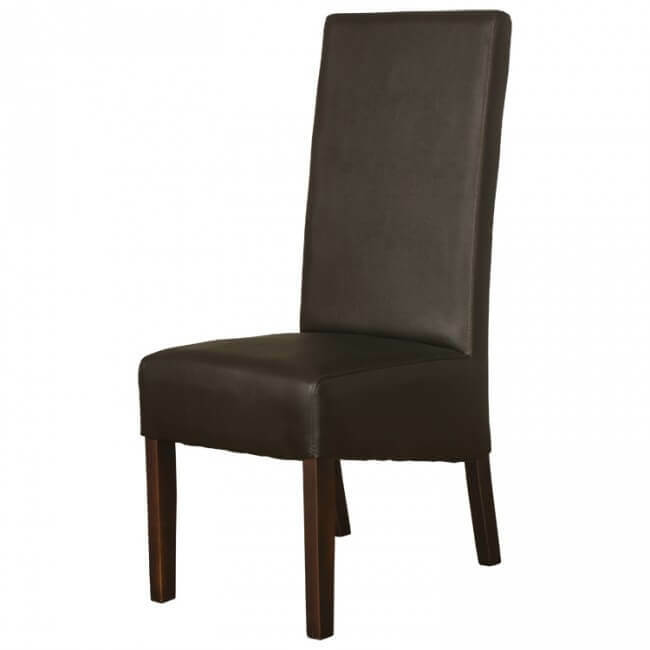 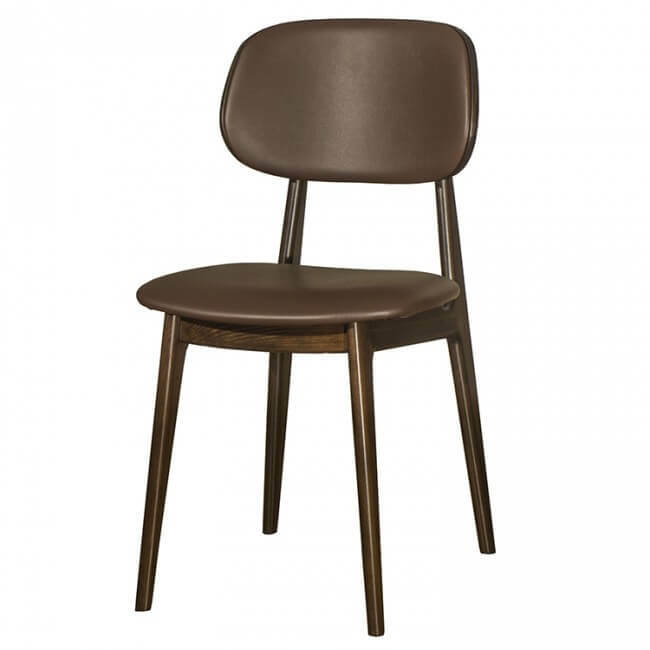 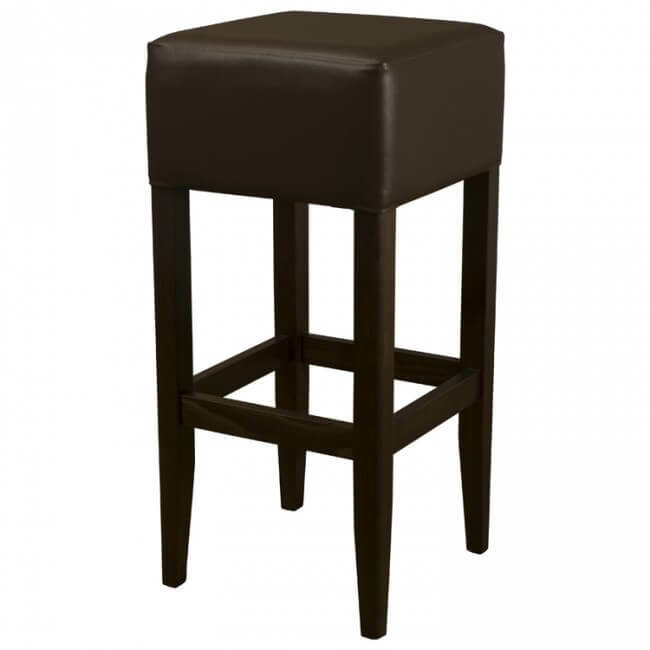 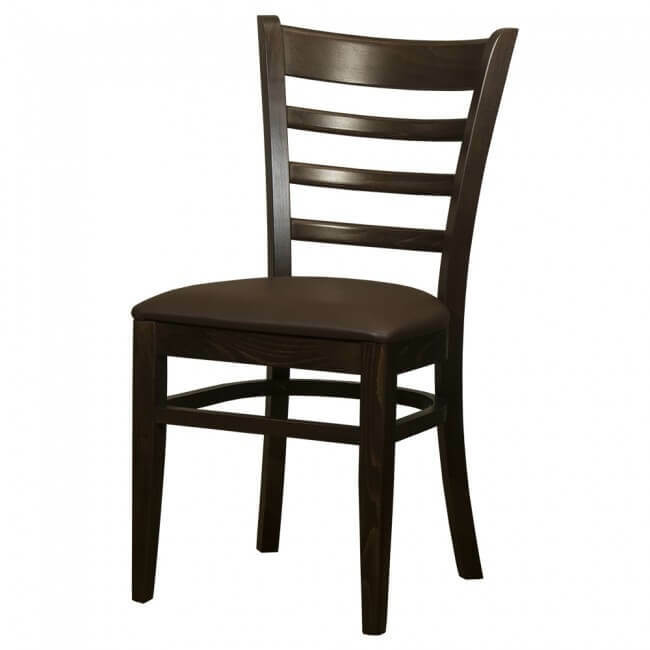 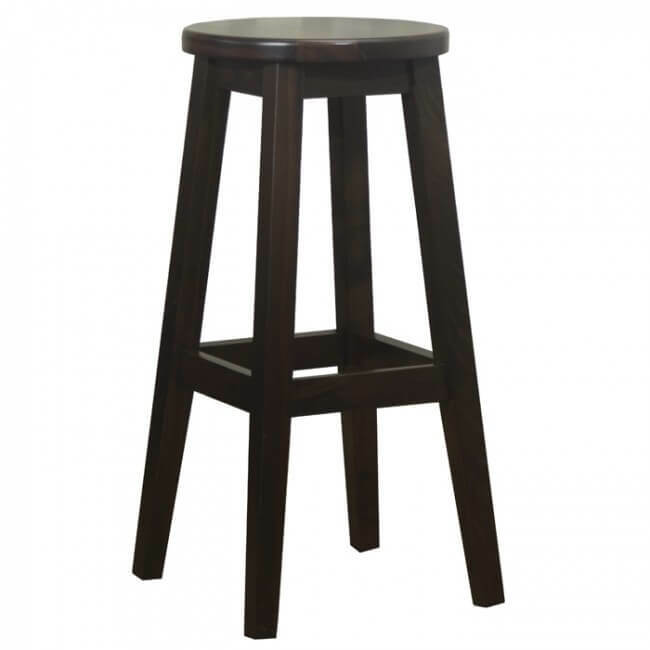 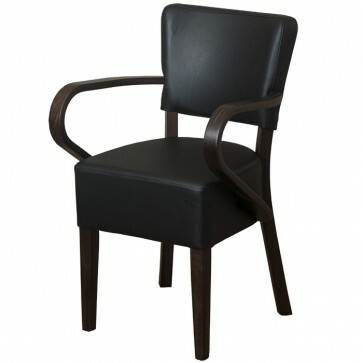 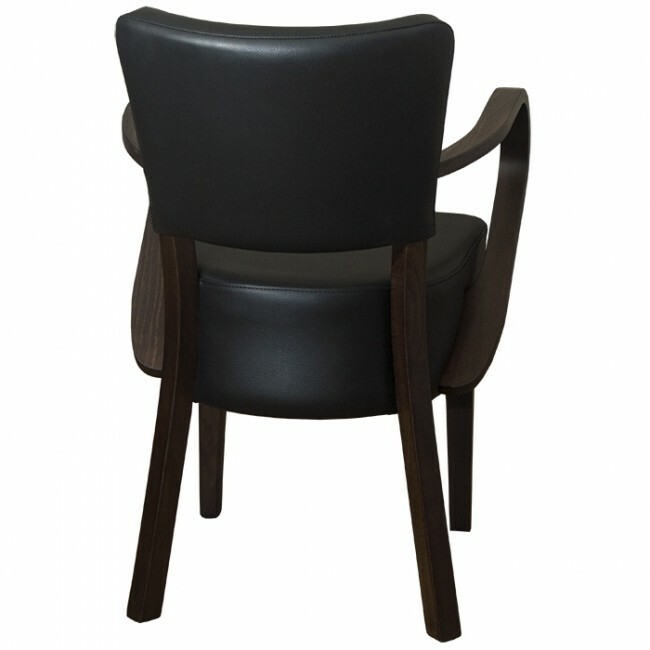 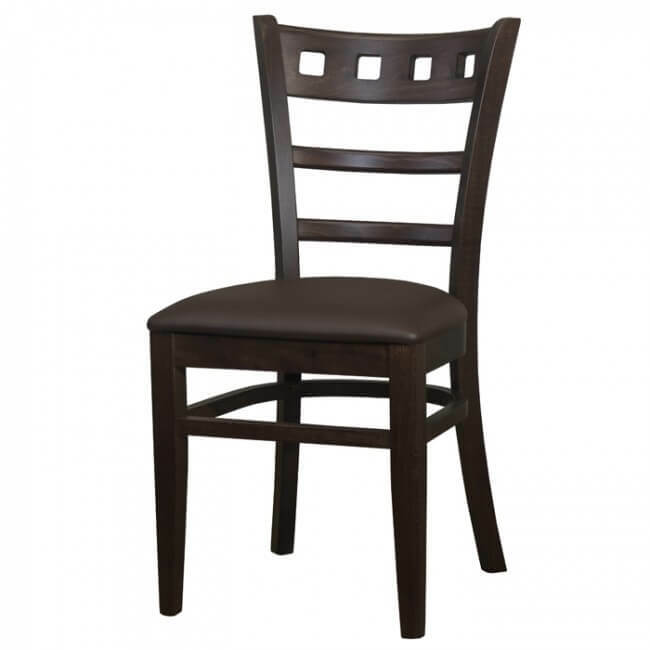 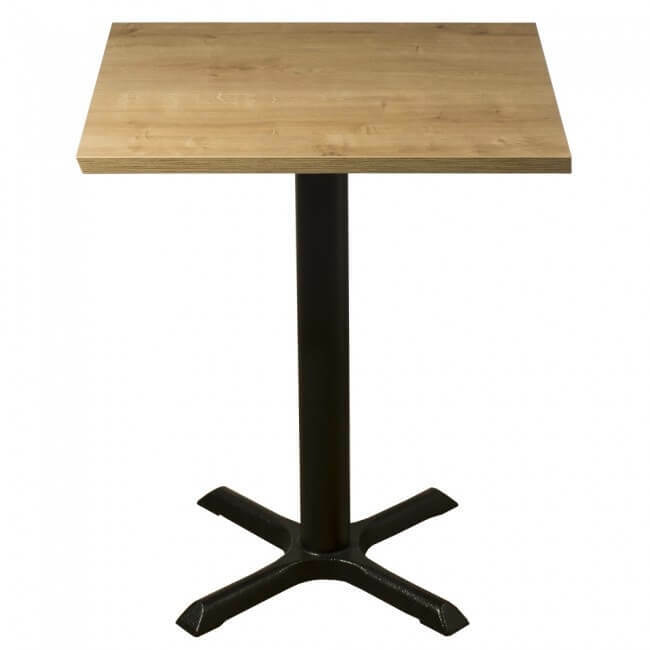 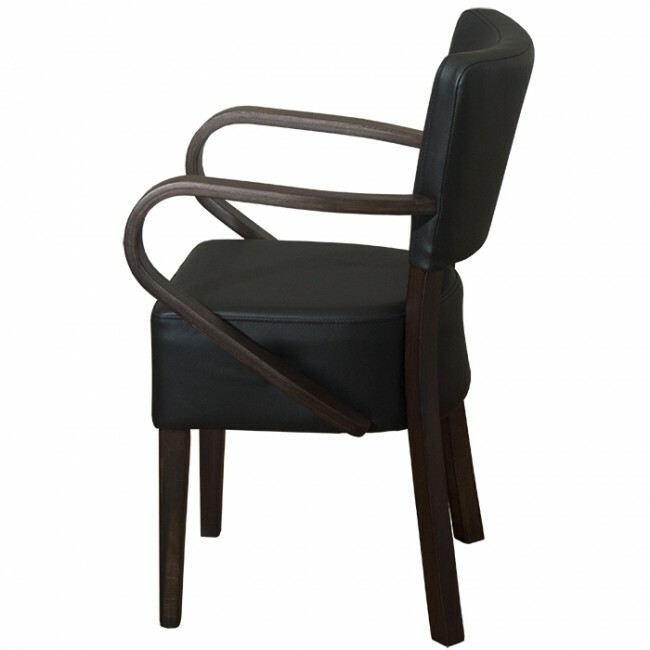 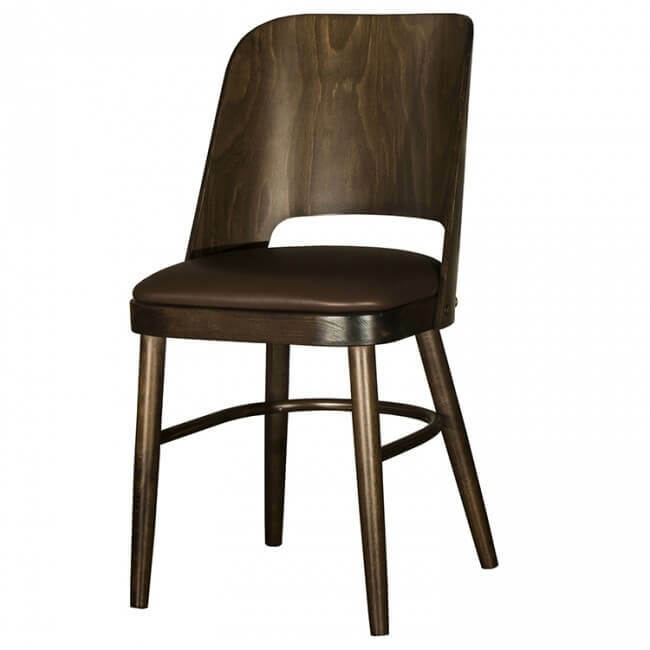 The Belmont Arm Chair suits a wide variety of establishments. 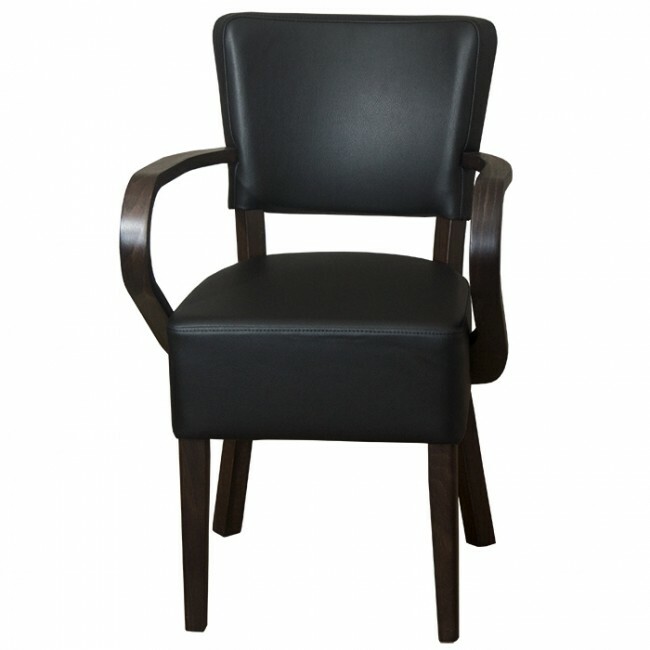 Not sure about colour? 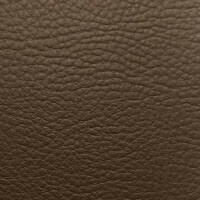 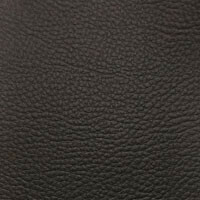 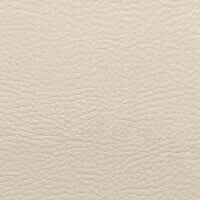 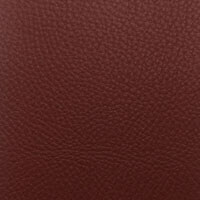 Request a free sample of our Belmont faux leather range, just call us on 01733 310 115 or email us at sales@mayfairfurniture.co.uk for more information. 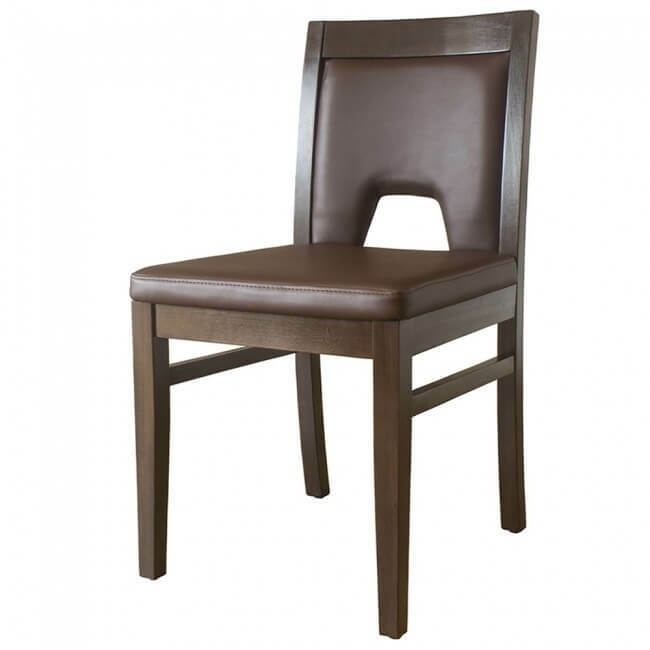 If you would like to see the quality of our chairs for yourself why not visit our showroom at Mayfair Furniture, 11 Royce Rd, Peterborough PE1 5YB, Cambridgeshire.